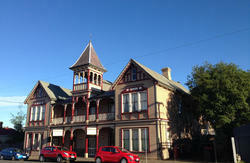 The Batman Fawkner Inn is a historic hotel (Building started in 1822). It is located in the heart of Launceston city 100 metres from the city park famous for its Japanese Macque Monkeys which visitors can view free between 9am and 5pm 7 days a week. The Batman Fawkner Inn is only 15 minutes walk from Tasmania\'s magnificent Cataract George, the second most visited place in Tasmania. An airport shuttle delivers you direct to our door, car rental and bus terminals are close by. 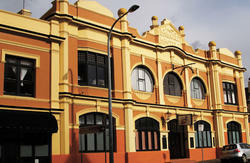 From adventure to relaxing, Launceston has plenty to offer all ages. 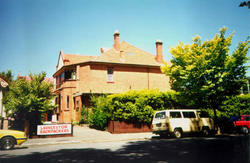 The Batman Fawkner Inn boasts two large wings backing away from the street ensuring you a quiet nights sleep. Our A Wing houses our hotel rooms which boasts a fridge, TV with digital boxes, Ensuite Bathrooms, Tea and Coffee Facilities, we have Single bed rooms, Twin bed rooms (2 single beds), Double bed rooms, Queen bed rooms, Family bed rooms which have a double bed and two or three single beds in the room, and then we have a King bed room designed for a romantic getaway but often used by tall single people who long to stretch out for the night and enjoy a good nights sleep. All beds have mattress protectors, sheets, pillows, blankets and heating is also provided by request. Downstairs at the front of the building is an in-house bar with fire place, music and space to relax and enjoy the moment. We offer a fully-equipped common kitchen with microwave, fridge, stove and oven and our dining room and TV room offer you FREE WI-FI. We have laundry facilities where you can wash, dry and iron your clothes even housing a trouser press. We have a travel information desk where you can book your tours from and get picked up directly at our door. Our friendly staff are more than happy to assist you with any requests or information that you may require. We hope to see you soon! 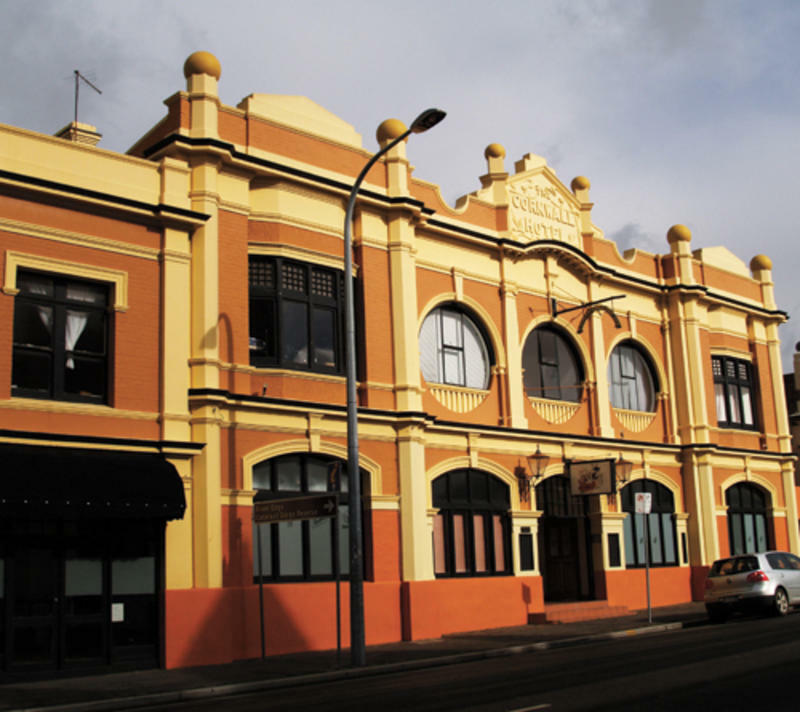 The Batman Fawkner Inn is located near the corner of George St and Cameron St. We are opposite the Holy Trinity Church, 100metres from the City Park. From the Transit Centre: The Cornwall Square Transit Centre is 5 minutes walk from the hotel. It is located on the corner of St John and Cimitere St. The Iconic Town Clock is located on the corner of St John and Cameron St. If you are arriving at the Transit Centre follow St John St and turn left at the Town clock which is Cameron St. This will lead you to our hotel.